Modular solutions are becoming increasingly popular due to the requirements of time, quality, health & safety and the vagaries of the British climate that all present challenges and conflicts to traditional on-site building procurement methods. 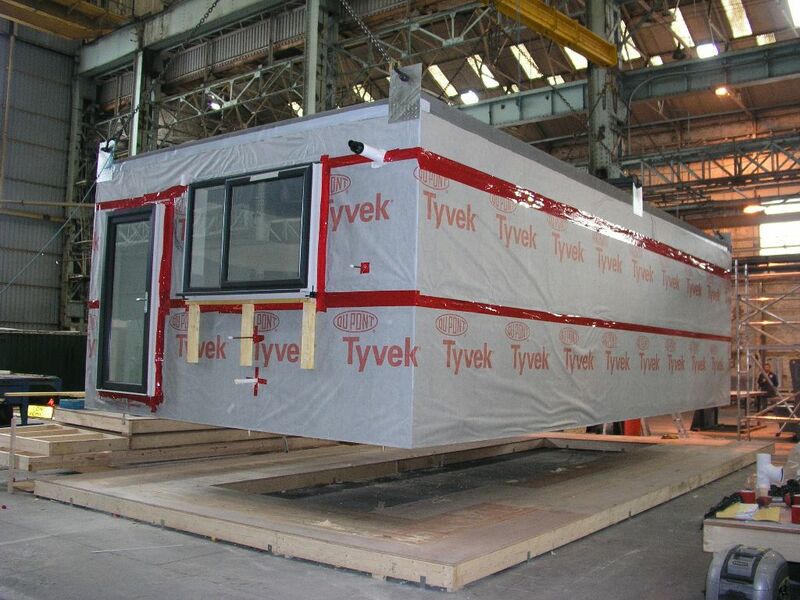 Adept can assist in the development of either whole modular buildings, building component systems to modularise construction or completely bespoke designs to be fabricated in factory conditions before transport and erection on site. Design of foundations and civil engineering elements in the ground are often not included in off-the-shelf modular packages due to the infinite variety of site conditions that exist in the UK. Adept’s engineers can design and specify the sub-structure elements of a modular solution and in conjunction with our associated company Academy Architects, can provide project management and logistical planning to ensure a successful outcome.